I have experience this issue on few customers’ environments. 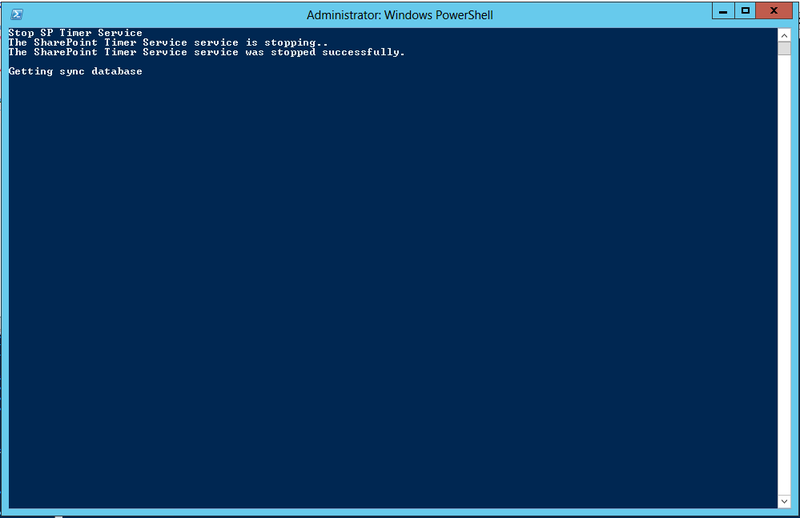 Sometimes, it will just only require to reboot the server hosted the user profile synchronization process. If the reboot does not in your scenario, you may try to reset the user profile synchronization before recreating the entire User Profile Service Application. The official Microsoft TechNet article is available here, however, I found some instruction in “Reset Sync Database” is not very accurate. 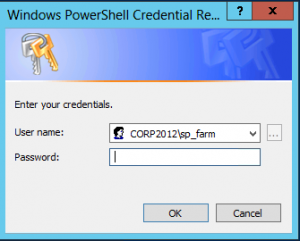 The user account (I used the setup account) that performs this procedure is a member of the Farm Administrators group on the computer that is running the SharePoint Central Administration website. Record the configurations – The process will reset the sync database and you will lost all the active directory synchronization settings. You should record these setting before staring the process. update $ScriptFile to the correct path. Enter the password and it will execute the “ResetSyncDB.ps1″ under the SharePoint Farm account. It will prevent the problem for modify the Database security in the TechNet article. 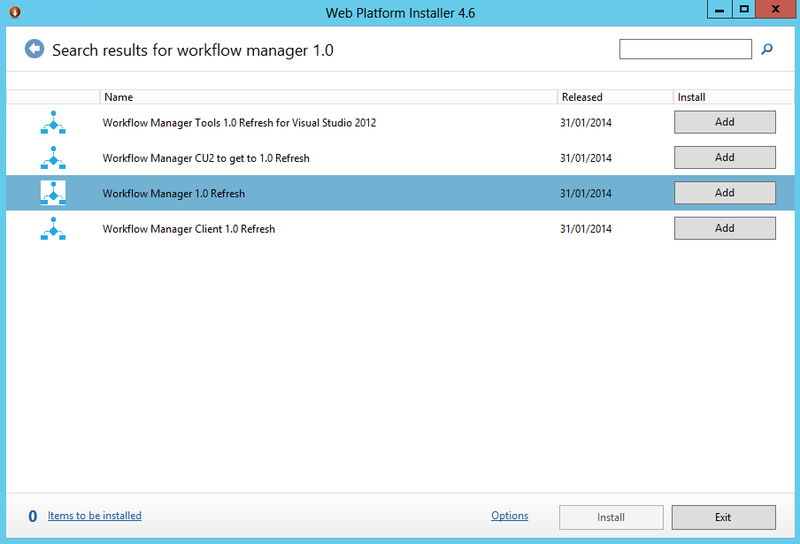 SharePoint 2013 Workflow Manager – Microsoft Web Platform Installer couldn’t find the product you tried to install. The product has renamed the “Workflow Manager 1.0″ to “Microsoft Manager 1.0 Refresh” and it just breaks the installer. 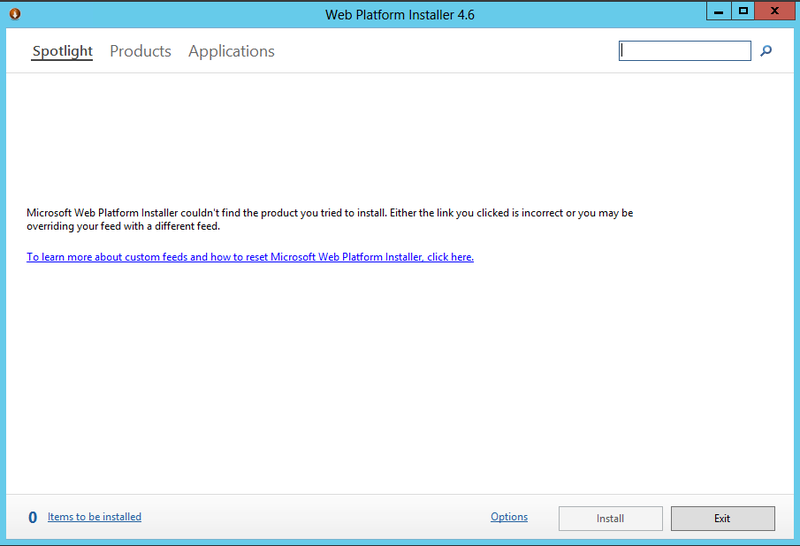 The easiest way to download the installer is search on the Microsoft Web Platform Installer. On the top right corner, enter “Workflow Manager 1.0″. 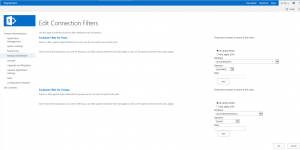 It will return few results and select “Workflow Manager 1.0 Refresh” to proceed the SharePoint 2013 Workflow Manager installation. I hope Microsoft will fix the links soon. SharePoint can crawl the content as web site if the Lotous Notes content is available as web content. Recently, we helped a customer to setup the search crawler for their SharePoint 2010. At the moment, the customer integrated other search engine with their intranet and they are moving forward to SharePoint 2010. Some contents comes from Lotus Notes application and the current search engine crawls the content via web pages listing all contents need to be crawled. 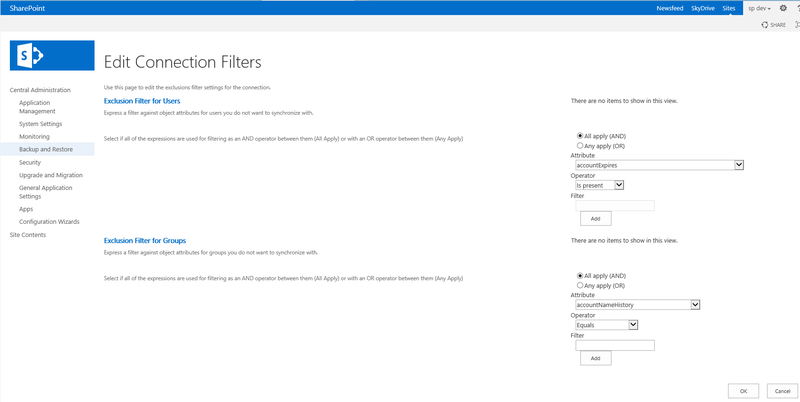 In the pharse one, we simply converts crawl into SharePoint 2010 search. In the phase two, Lotus Notes connector will be implemented with details. 1. Create html pages that contains url links you need to be crawled. In the next post, I will continue with the Lotus Notes connector configuration.